T-shirts by Brock Davis - Spaghettin' Fit Only $7.99 Plus FREE Shipping! You are here: Home / Great Deals / T-shirts by Brock Davis – Spaghettin’ Fit Only $7.99 Plus FREE Shipping! T-shirts by Brock Davis – Spaghettin’ Fit Only $7.99 Plus FREE Shipping! 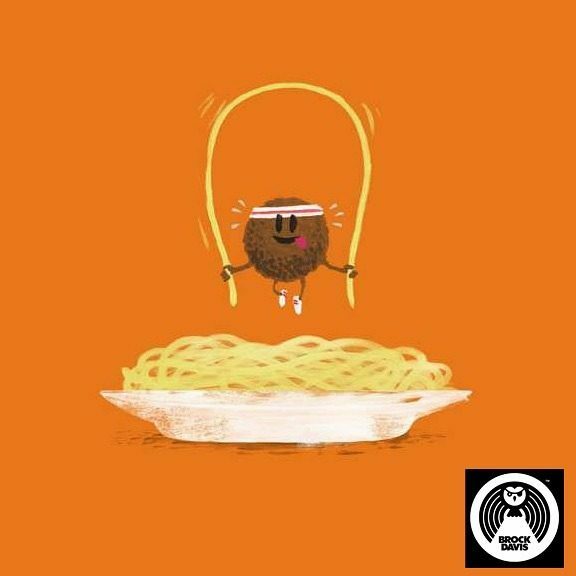 T-shirts by Brock Davis – Spaghettin’ Fit Only $7.99 Plus FREE Shipping. Check out the other Brock Davis T-Shirts available!